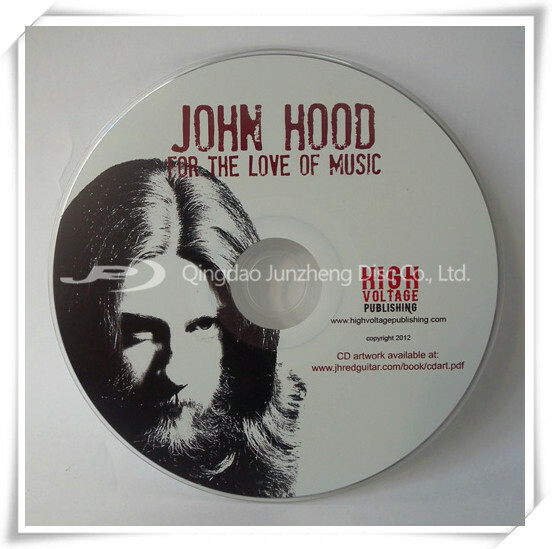 CD replication,cheap CD duplication,China DVD duplication,USA DVD replication,Australia CD replication. master,this process is only cost effective over 500 units and turnarounds are between 8 to 10 days. 1. For small quantity, we suggest shipment by courier express, like DHL, FEDEX, or UPS, with door to door service very rapidly. 2. For quantity with weight more than 45kg, you can also choose shipment by air. Goods can reach your airport very quickly too, generally 3-5 days with much lower cost than express. 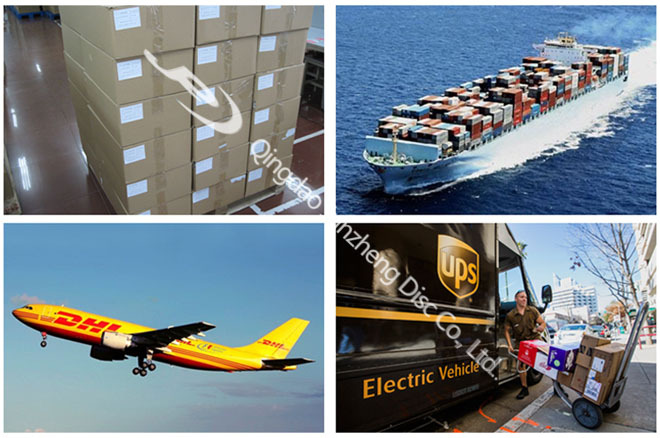 We can offer you very competitive price of shipping cost. Kindly contact us for more details. 3. Goods can be shipped by vessel for very large quantity. It’s the cheapest way, however, needs longest time. 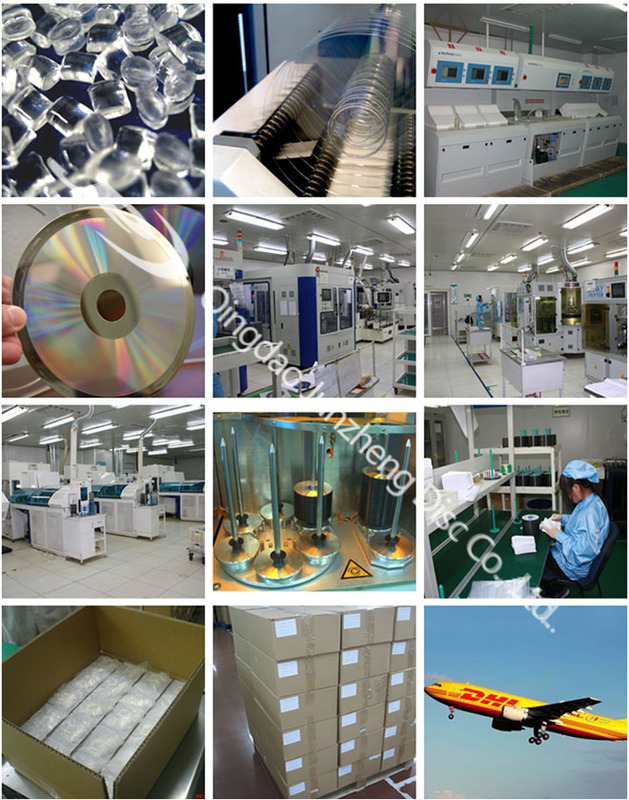 Qingdao Junzheng Disc Co.,Ltd (China) is a professional disc manufacturer. 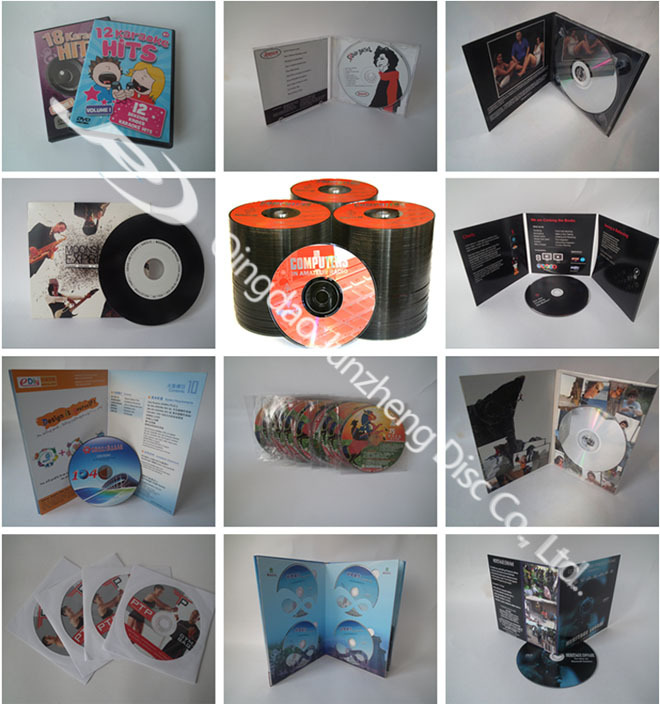 Our company is mainly engaged in master production and copy processing of various discs,including CD/VCD/DVD5/DVD9/DVD10/Mini CD/Mini DVD/Shaped disc. 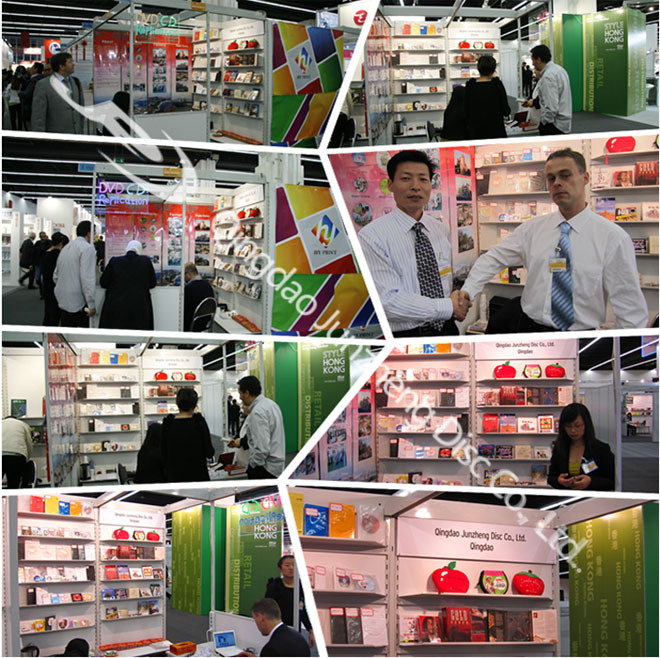 We are able to offer a series of service: Picture Compress - Master Production - Disc pressing - Printing - Packaging - logistics. Our company possesses 1 set of picture compress equipment, 1 piece of master production line, 25 pieces of duplicate production line, 5 sets of silk-screen printing machines ,5 sets of offset printing machines, which could daily produce 500,000 discs of all kinds (such as DVD CD DVD9 blu-ray Shaped CD and so on) and 60 masters.Under ourunremitting efforts, we have established a long-term partnership with Siemens,Hewlett-Packard,Lenovo, LG and other famous global corporations. We look forward to continued cooperation with domestic and international customers, mutual benefit and win-win; We also welcome new customers to come to inquiry, Qingdao Junzheng will provide you a good service. Q:When should one use replication and when should one use duplication? A:Traditionally the answer is related to time , frame and quantity. Replication is more cost effective when the qua, , ntity is big b, ut it does take longer lead time. Duplication can be done relatively easily in shorter time when the quantity is small. Normally the minimum quantity for replication is 1000; or reluctantly set to 500 by some disc replicators. Q:Why should one use replication instead of duplication? A:In general replicated discs look more professional with artwork printed directly on the disc using silkscreen or offset printing. Duplicated discs look more amateurish with a paper label for the artwork. And the most important is, since replicated disc is much more resistant to sunlight and temperature variation, it has longer quality period. Q:Whats the specification of the disc face? 5.Ai, psd or pdf file is ok. Kindly contact us for templates. Q:How can I send you the content? A:You can upload the content in ISO or NERO file to our FTP address, or send via Dropbox or Wetransfer. Q:How long can I get the ordered goods? A:Generally lead time is 5-7 days after all files approved. If you’re in a hurry with an urgent deadline, we will rush and try to meet your demands.